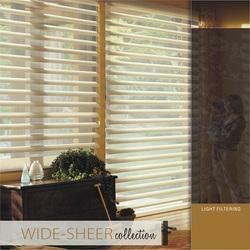 Window Blinds may comprise different material ranging from wood, aluminum or fibre. These give rooms a certain embellishment and are a long lasting product. We have catered our product to several offices & homes and have achieved satisfactory feedback from customers by enriching the light that comes through their windows. 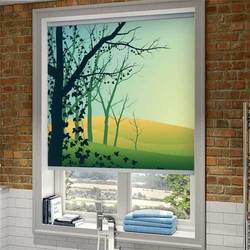 Backed ourselves with sound amenities and talented personnel, we have emerged as one of the leading firms of superior quality Spectra Blinds.